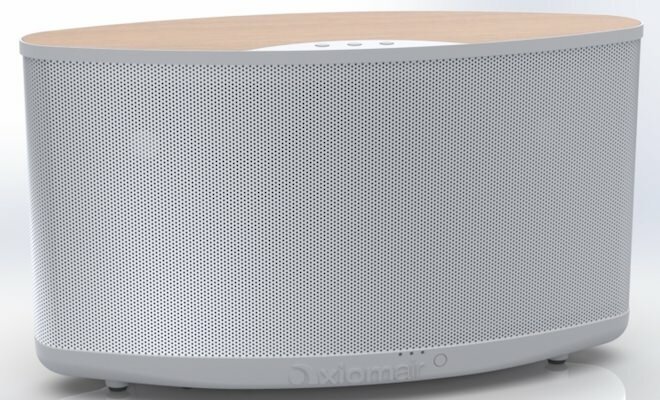 New products round out Premier Collection line; provide high-performance audio environment. Known for its industry-leading engineering and product development team and over 50 years of loudspeaker expertise, Phase Technology has unveiled the Premier Collection PC9.5 and PC Surr II loudspeakers. These two products complete the Premier Collection (PC) line of high-fidelity loudspeakers designed specifically for high-performance audio and home theater. The Premier Collection utilizes Phase Technology’s new patented 3 layer composite RPF Solid Piston woofer, new patented soft dome tweeter and the company’s proprietary Absolute Phase crossover to deliver unmatched realism at movie theater listening levels while minimizing distortion and providing balanced on-axis listening throughout the room. The products will be on display at CES in Venetian Suite 30-132. 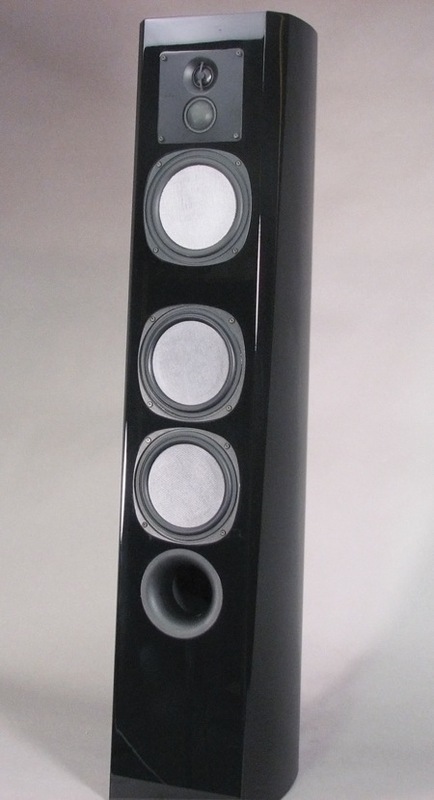 The new PC9.5 tower loudspeaker is a 4-way design with three 6″ woofers, a 1.5″ soft dome midrange and a 1″ soft dome tweeter in a stylized wood cabinet offering radius sides and a sloping front baffle. The PC9.5 is available in a high gloss black or cherry finish. 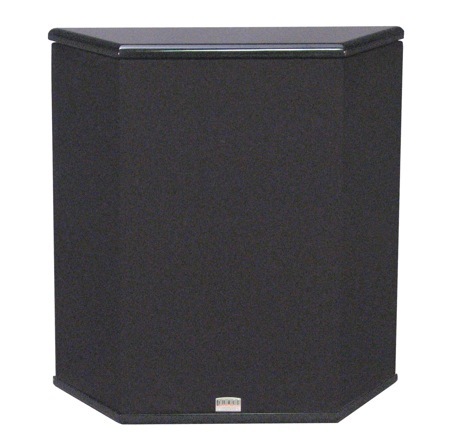 The PC-Surr II surround loudspeaker is a 3-way design in an attractive thin enclosure only 5″ deep. The unit’s slim design makes it ideal for either on wall or bookshelf placement. The PC Surr II is available in high gloss black or white. 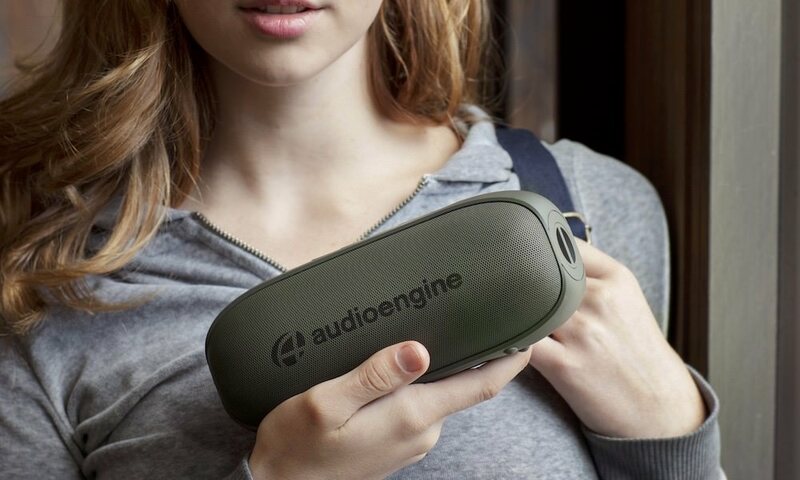 Its switchable dipole/bipole design allows the user to select an ambient (diffused sound) or cohesive sound for customizing the listening experience. Building on five decades of design and engineering innovation in the manufacture of high quality, yet affordable speakers, Phase Technology builds Speakers for Your Life. Phase Technology is a member of the MSE Audio Group based in Overland Park, Kansas. www.phasetech.com. 888-PHASE TK.